The province has ignored a key recommendation in the Green Report to beef up the role of the public accounts committee, a group of MHAs who act as a watchdog over government spending. Instead, the committee is less active today than ever. There has been no public meeting in six years, and the PAC has met privately just once in the past 15 months. Over that time frame, one government MHA received more than $10,000 for attending just one in-camera meeting. That MHA — John Dinn, the Tory member for Kilbride, who served as committee vice-chair — initially agreed to an interview, but cancelled at the last minute. Dinn said he is no longer on the PAC because it is now dormant, and will remain that way until the house of assembly reopens. The premier's office declined CBC's interview requests Monday and Tuesday. Asked about the committee by reporters on Wednesday morning after the story was published, Premier Kathy Dunderdale promised to review the situation. 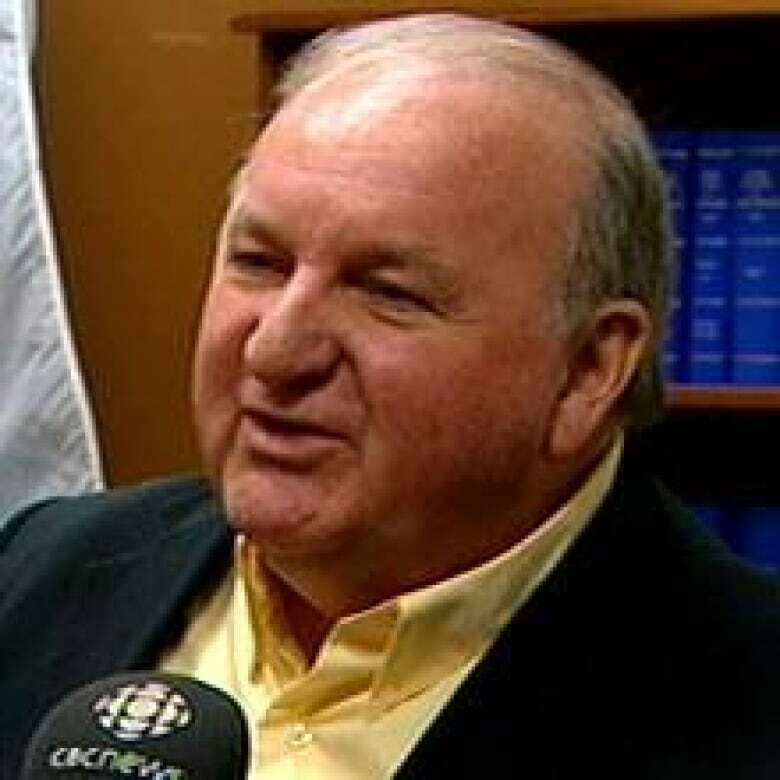 "If we have a public accounts committee and they ought to be meeting, then they ought to be meeting, that's my view, so I'm going to go back right away and have a look at that one," Dunderdale said. The retired former chairman of the committee, Liberal Roland Butler, said government MHAs thwarted every request for hearings to be held in public. Current opposition politicians also said they are outraged by the lax attendance record, and want change. "It says they're not doing work, which is very, very problematic," NDP Leader Lorraine Michael said. The NDP has not, to date, had representation on the committee — something Michael wants to see changed. Michael believes the PAC has an important oversight role. "Because the government is spending the people's money, and the people need to know how it's being spent, how decisions are being made ... They are the ones that the government has to be accountable to," she said. 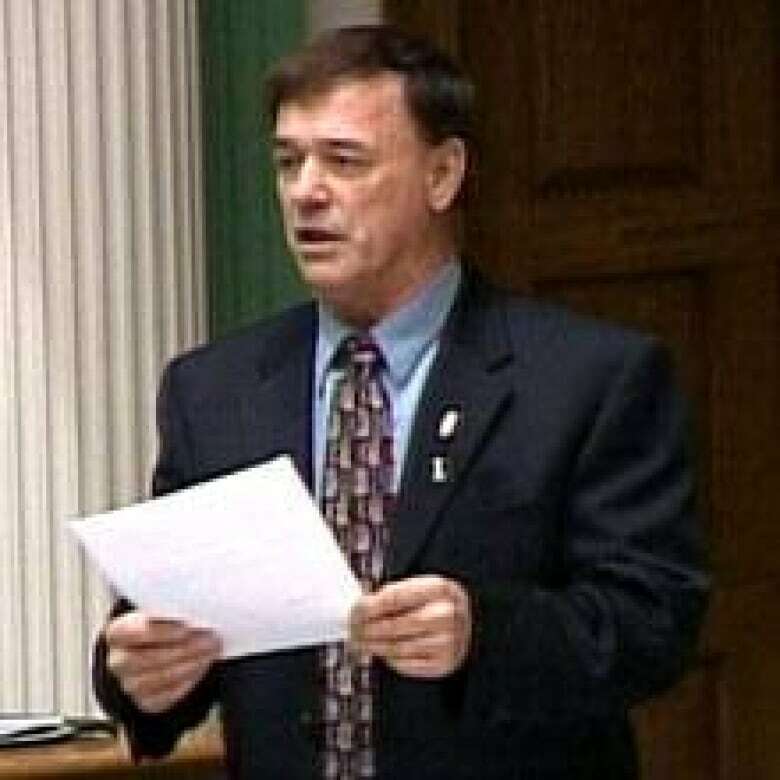 Liberal MHA Jim Bennett is slated to become chair of the PAC whenever it is reconstituted, after the legislature opens in March. He has a list of reforms he wants instituted, including public meetings. "We will be putting proposals to the committee, and if the committee members decide that they want to outvote us, let them outvote us and let them explain to the people why they don't want transparency, when all they scream about is transparency and accountability," Bennett said. "Basically, it's our job to literally oversee all government spending to make sure that the people of the province are getting good value for their money. At this point, we can't even see what's going on." It's not the role Chief Justice Derek Green imagined for the committee. He issued a ground-breaking report on reforming the legislature in 2007, in the wake of the house of assembly spending scandal. Green wrote he was "convinced" that an active PAC could play "an important oversight role in relation to the financial affairs of the legislature." At the time, he noted that the PAC was "virtually moribund." 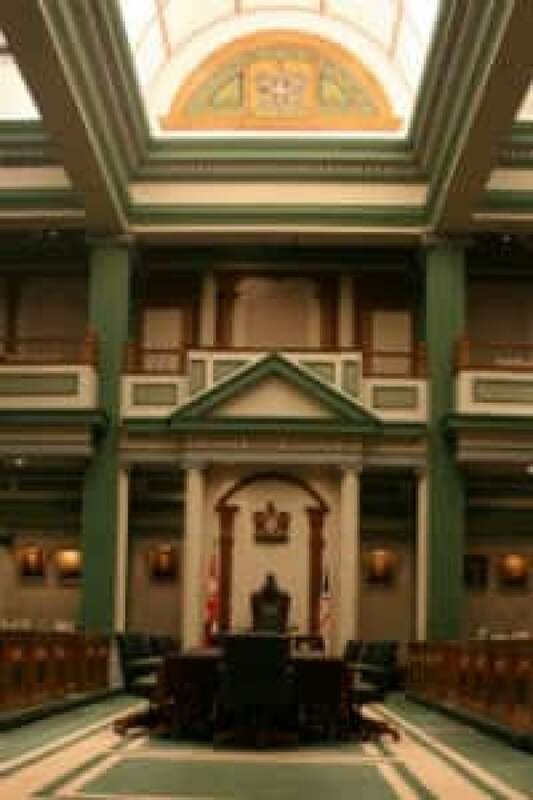 The chief justice made a three-pronged recommendation about the PAC in his report, advocating for the committee to regularly investigate issues highlighted in reports by the auditor general, and cast a critical eye on the financial statements of the house of assembly. He said he was hopeful that "the PAC may develop a more active and constructive role as a government spending watchdog." Between 2000 and 2006, according to Green, the committee met an average of four times a year — often, but not always, behind closed doors. The chief justice said the issue of "greater significance" was the frequency of public hearings. In the four-year span ending in 2003, the PAC held 12 public hearings — an average of three annually. But between 2004 and 2006, there were just two public hearings held — less than one per year. "Accordingly, it is reasonable to conclude that the PAC has been virtually inactive in terms of public discussion of the fiscal affairs of government in recent years," Green noted in his report. The chief justice issued his report in June 2007. But since then, nothing has changed for the PAC. Every meeting held since Green issued his report has taken place behind closed doors. The last time members of the committee did anything in public was more than six years ago, on Jan. 19, 2006, when members of the PAC questioned the then-CEO of Atlantic Lottery Corporation about gambling-related issues. But it's not just the public work that has diminished. The number of in-camera meetings has also ebbed, according to figures obtained by CBC News under provincial access-to-information laws. In 2007, the PAC met just twice; the next year, three times. We could never get to first base with the government members. They did not want to have any public meetings. The committee was most active — albeit in private — in 2009 and 2010, meeting seven and six times respectively. But last year, the committee met just once, in February. It has been dormant since. That's just one private meeting in the past 15 months. In fact, the public accounts committee does not technically exist right now, and hasn't since the writ was dropped for the fall 2011 provincial election. That lack of action contrasts with the practice in neighbouring provinces. New Brunswick held just three PAC meetings in 2010. But in 2011, after a change in government, the public accounts committee there held 18 public hearings. In Nova Scotia, the PAC held a whopping 25 public meetings in 2010, and 17 more last year. All of those meetings are available on the Nova Scotia legislature's website, in transcript, audio and video formats. 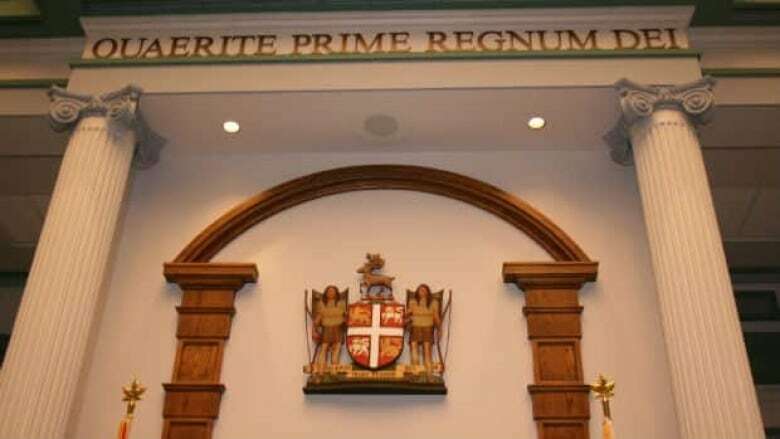 Traditionally, the Newfoundland and Labrador public accounts committee has a majority of government members — four to the opposition's three. But an opposition member chairs the PAC, unlike other committees of the legislature. Liberal MHA Roland Butler chaired the PAC from 2008 to 2011, before retiring from politics last year. Butler said opposition members of the committee wanted open hearings, but were denied by the Tory majority. "We could never get to first base with the government members. They did not want to have any public meetings." The now-retired MHA said he didn't kick up a fuss about the committee's lack of public activity, because it was at "ground zero" in the wake of the Green Report. He said he was mindful of the chief justice's comments that MHAs should put their political differences aside, and work together. "I believe that if I went public with it, I don't think we would have gotten anywhere, and the bit of work that we did get done and [carried] out, that would have been thrown by the wayside as well," Butler said. He said he knew he would be retiring from politics for health reasons, and resigned from the committee last May. No replacement chairman was appointed in his place. And there won't be one until at least March, after the house of assembly reconvenes after a nine-month slumber.